Click on an album cover to access the real-time progress on each album! I admire your tenacity. Walk the Moon is a great band, I hope you can find some people to pitch in. If you need someone to do venues/lip sync/extra stuff, I'll throw my hat in the ring. UPDATE: I'm not dead, nor is this project abandoned in any way. I have charted the drums for six songs, and will be releasing them next week. What songs, you might ask? Here, I'll give you six riddles. I am a long stretch of nylon or metal wire that you usually walk across. I am a predator native to the Americas, known for my patterned fur. I am a Spanish delicacy, sometimes found at Taco Bell. I am a neighboring country of Spain; my language and Spanish are quite similar. I am a phrase commonly said to describe someone feeling sad. I am a generalized group consisting of myself and others I closely associate with. I know, lame riddles. If you want the answers (you've probably gotten them anyway), click the spoiler. Once I release these (May 17th), anyone can feel free to take the reigns in charting the other instruments! In the meantime, I'll be finishing up finals, so I can start to spend a lot more of my time in charting drums for these customs. See you then, on the very first Walk the Moon Wednesday! 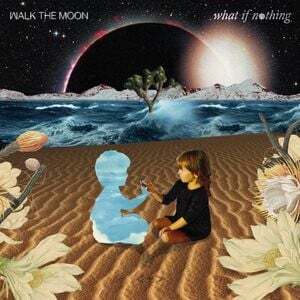 It's Walk the Moon Wednesday! That means it's time for NEW CUSTOMS! If you would like to chart the rest of the instruments for these songs, please let me know in a PM, and I'll send you the resources. Today's Walk the Moon Wednesday! 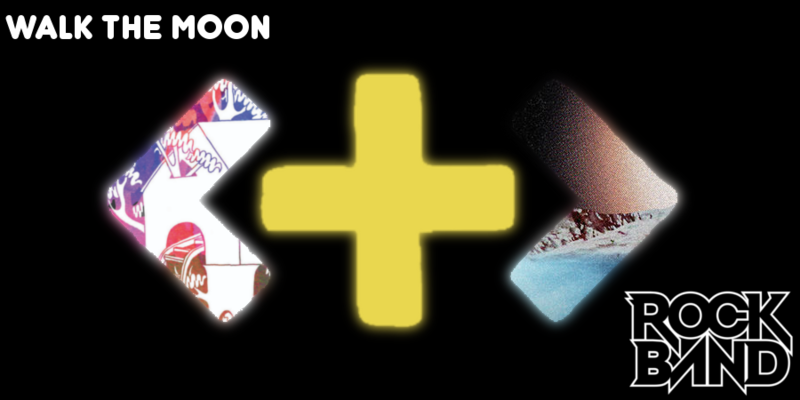 This week, we're bringing three new songs, in a format that will be the same for the coming weeks. With summer (and summer break) right around the corner, these songs will definitely be the anthems that'll be playing all through June, July, and August! If you would like to chart the rest of the instruments for any of these songs, please let me know in a PM, and I'll send you the resources. 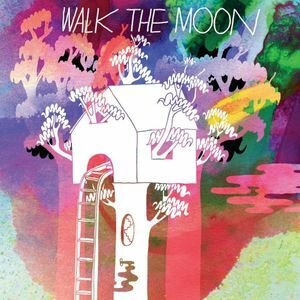 Welcome to Week 3 of Walk the Moon Wednesday! If you would like to chart any of the rest of the instruments for any of these songs, please let me know in a PM, and I'll send you the resources. Due to some family-related problems, I won't be able to update this project for at least a week. Don't worry, I'll be back, just expect it to take a while. I apologize for any inconvenience this may cause, but I'll be sure to make up for any time I've lost by releasing songs that should've been uploaded on those weeks. See you when I get back, I suppose. 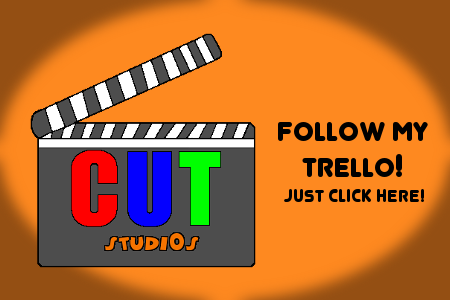 Sorry to hear that CUTstudi0s, but your family comes first. This will all still be here when you are ready. That took much less time than I thought, and I should be back to my schedule of releasing three songs a week by next week. Expect six songs instead of the original three next week! 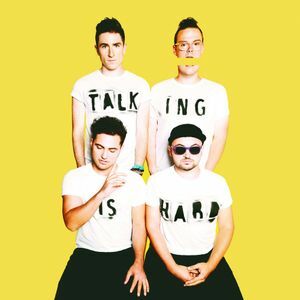 Welcome to Week 4 of Walk the Moon Wednesday! 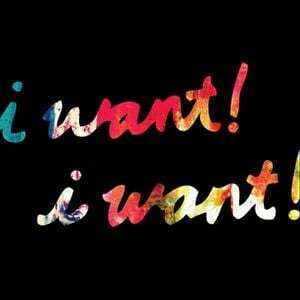 The third song supposed to be released this week, i want! i want!, will be released next week with three other customs, making it four next week. In other news, I fixed some of my rookie mistakes in my first three customs. These were sync issues caused by not re-rendering the audio in Reaper, simple mistakes that ruined the whole custom. If you downloaded any of those three customs, you will need to delete the old versions, then download the new versions. That's all for now. If you would like to chart any of the instruments for any of these songs, be sure to let me know in a PM, and I'll send you the resources. Welcome to Week 5 of Walk the Moon Wednesday! Hey, look at that, I actually delivered on a promise. Here are four songs that will be good fun on drums! I will be going back to the three songs per week format, just so I can get back on track. In other news, I have a super secret project that I'm working on at the moment. Can't tell you any specifics, other than it's gonna be massive, will definitely need help on it in the future. As always, if you would like to chart any of the instruments for any of these songs, be sure to let me know in a PM, and I'll send you the resources you'll need. I'm burnt out. For right now, anyway. When I first started, making drum customs was a lot of fun to do. Now that I've been doing it for a couple months though, they've become a chore to do, and that's not really fun. I've noticed lately that I've been focusing more of my time on other games, and not really getting work done; that may be me to blame, but it doesn't give me the excuse to just blow everything off like it's nothing. Don't worry, I really do want this project to come to full fruition, but I just need some time to regain my energy. Making these customs eats up a lot of time that I currently don't have. This also goes for my top secret project, too. While I'll still prepare the audio downloads and Magma files ahead of time, actual charting will be on hold while I take a hiatus. Call it a sabbatical, even. Once I get everything else for Walk the Moon: Rock Band done, you will see the first batch of customs for my not-so-secret-then project a little later. For right now, though, I need a break. I might be rephrasing my already spoken words at this point, but you get the point. Again, this project is NOT dead in any way; I will return to it in time. Say, 2 weeks. By then, I should be back on track. Also, I will still be active on Discord and the forums, so if you need to reach out to me on any of these platforms, feel free. I'll be here. Anyway, that's all for me. I'll be back up to speed with this project in 2 weeks. Sound good? Cool. I think that perhaps instead of creating drums for so many songs, you might want to enlist the help of a few others and "complete" some songs first. 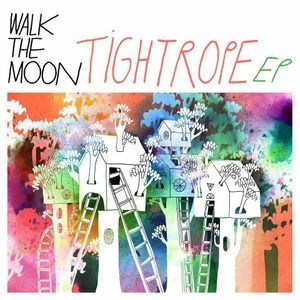 Walk the Moon has some really great tracks, and you'd probably increase interest if there was more to do than simply drum on all of these songs. If you can get some people interested in charting other instrumental parts, I'd be happy to pitch vocals for you. Dreaming of a full band version of Jenny. TomGuy and Fat Ha1p3rt are working on a full-band version of Anna Sun, and that will be completed "soon." I don't have any input on their project, so it's all up to them to get it done, but I hardly have communication with either of them, so the release date will be unknown for now. I've been considering charting the other instruments myself (vocals most likely, as a person learning to sing), but there's a few problems with that. 1. I've never really played guitar, bass, or keys, both in real life and in-game, so I wouldn't really know how they would work. I could always learn how, but that would take a lot of time to do. 2. These instruments usually have chords (guitar and sometimes keys, anyway). As a beginning musician who just thinks they sound good rather than knowing what notes are supposed to be in them, they're a nightmare to try to chart and even figure out on my own. 3. I already have a schedule in place to release 3 drum customs a week. 3 drum charts a week seems like a fair bet rather than one full band chart a week, especially given the fact I don't really know how to chart the other instruments yet. Plus, it gives people more opportunities to add the instruments down the road, which might increase interest. Anyway, once I'm back on track, this project will take a month (maybe a month and a half) to complete just for drums, according to my schedule at least. However, there is no set time limit for the rest of the instruments to be completed, so if you'd like to pitch in vocals now or later, feel free to pick a time and any song(s) you'd like to work on! I'll gladly send over the resources you'll need. Whoops, I wrote a lot more than I wanted to write. Oh well, I guess that counts as both a reply and an update. I haven't spoken with TomGuy in a little while, but all that's left for Anna Sun is bass. I'm pretty optimistic about it being released soon. THIS PROJECT HAS BEEN REBOOTED! Releases will still come in the form of new thread posts, but all progress will be tracked in this spreadsheet! 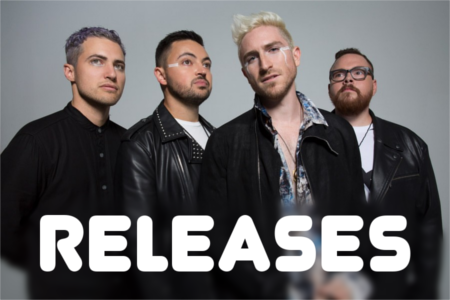 Walk the Moon: Rock Band is BACK, and better than ever! To catch up on what I'm working on, follow my Trello board, where I'll be cataloging not only my real-time progress on Walk the Moon: Rock Band, but other projects you may or may not enjoy!